The Hebrew University was officially opened in 1925, is ranked among the 100 leading universities in the world, and is first among Israeli universities. 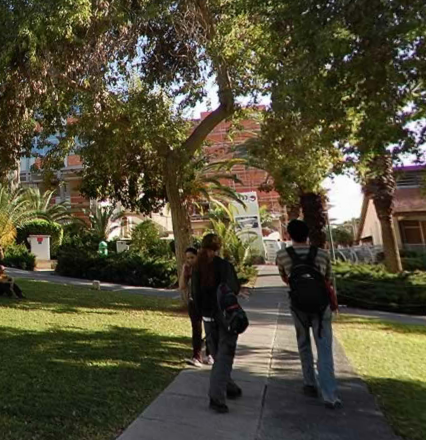 The extensive gardens and modern lecture halls of the Rehovot campus provide a warm and welcoming atmosphere for international visitors. Rehovot, known as the City of Science and Culture, historically was Israel's citrus capital; the city emblem displays a microscope, a book and an orange. 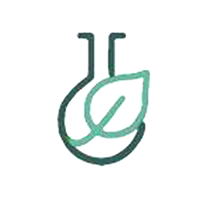 These days, Rehovot is well known for its high-tech and biotech industries. Rehovot is conveniently located in the center of the country with affordable, frequent, train, bus and taxi service from Tel Aviv (ca. 20 km distant), Jerusalem (ca. 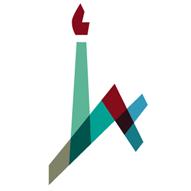 50 km) and Ben Gurion International Airport (15 km from campus). Many restaurants and cafes are within walking distance of the meeting venue. 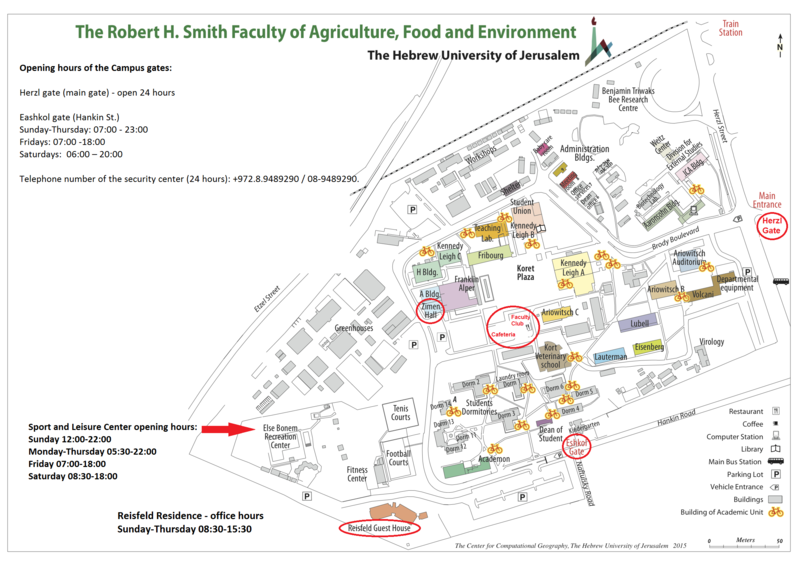 The Faculty of Agriculture, Food and Environment is located in the city of Rehovot, approximately 35 Kilometers/22 Miles from Ben Gurion airport. 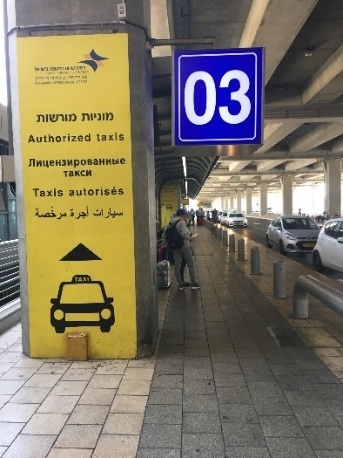 Upon your arrival we advise you to get shekels (NIS) at the airport, as some taxis won’t take credit cards or Dollars/Euros. There are ATMs and change points at the airport. The current exchange rate is approx. 3.5 NIS to the Dollar and 4 NIS to the Euro, though it fluctuates. Taxis should cost approx. 150 NIS, depending on the number of passengers, pieces of luggage and day/night rates. The dispatcher post is located in Level G, at the exit from Gate 03 (left of the main exit). The dispatcher will provide with a note with contact details in case of need. The journey should take about 25-30 minutes, if there is no traffic. *There is no public transportation from Friday afternoon until Saturday night. If you arrive during this time frame your only option is taking a taxi. *There are no buses from Terminal 3 to Rehovot. Taking a bus requires taking an airport shuttle bus to a train station located outside the terminal. There is no direct train between Ben Gurion airport and Rehovot. Train passengers are required to switch trains in Tel Aviv. During the day the frequency of trains from the airport to Rehovot (via Tel Aviv) is every half hour, and the last trains run at 21:05, 21:35, 22:35 (Sunday-Thursday). The ticket price is 15 NIS and is payable by credit card or cash at a vending machine in the station. The journey should take about 45-55 minutes (due to the switch in Tel Aviv). The train station in Rehovot is located at a short walking distance from the Faculty: 5 minutes from the main Herzl gate, 15 minutes from Reisfeld Residence. Please make sure to exit the train station from the “Southern Exit”. The main gate, Herzl gate, is open 24/7. Telephone number of the security center (24 hours): +972.8.9489290 / 08-9489290. *The Reisfeld Residence is located inside the campus, near the Eshkol (Hankin Street) gate. When entering by foot from Herzl gate, there is a 10 minute walk to Reisfeld residence. The guest house office hours are Sunday-Thursday 08:30-15:30. If you arrive during the reception on August 13th (16:00-21:00): you can collect your key at the registration table. Please let us know in advance if you plan to arrive at Reisfeld Residence before/after office hours and on Friday or Saturday. In that case, your keys will be waiting for you in an envelope with your name on it at the security guard’s post at the main campus gate, Herzl gate. If you need to collect your key from the Herzl gate, please have the taxi driver wait for you there while you pick up the key and then drop you off at Reisfeld Residence. August in Israel is hot and humid. Average temperature is usually in the 30’s (90’s Fahrenheit) and it is sunny. We strongly advise you to bring sun block and a hat, and always carry a bottle of water with you. There is no formal dress code throughout the conference. All venues in the conference are air-conditioned. Please bring with you long sleeve garments, as some spaces may be over cooled. During the excursion on Wednesday, August 16th, we will be visiting holy places, therefore we will ask you to wear long pants and for women wearing sleeveless shirts, to bring a scarf to cover the shoulders. Electrical sockets usually supply electricity at between 220 and 240 volts AC. If you're plugging in an appliance that was built for 220-240 volt electrical input, or an appliance that is compatible with multiple voltages, then an adapter is all you need. There is one ATM on campus, near the main Herzl gate. Other ATMs can be found outside banks and small vending shops. When exchanging foreign currency you must show your passport (or a photocopy of the first pages, including your name, photograph and passport number). Money can be exchanged at banks and change points. Routine security checks are made when entering public buildings (including institutes, train stations, malls etc.). 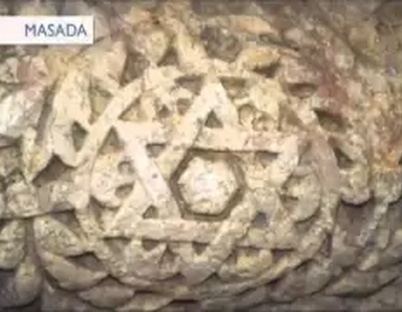 FREE walking tours in English of Old Jaffa (Tel Aviv area) are offered daily by "Sandeman's new Europe" at 11:00 and 17:00.